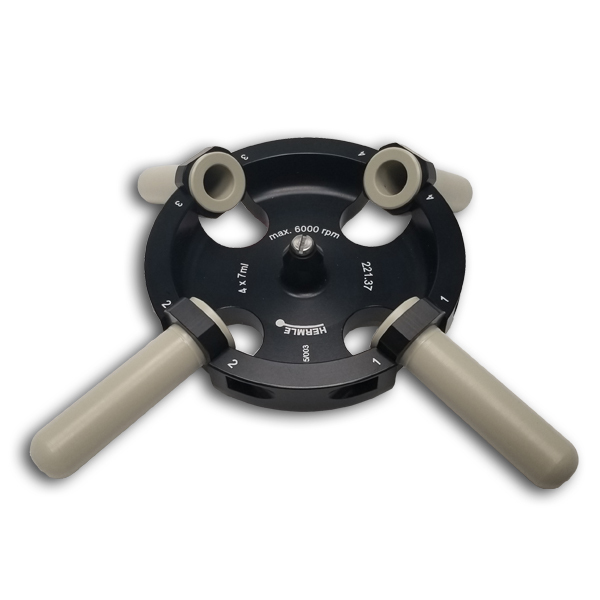 Dimensions : 11 x 14.5 x 10.2 in. 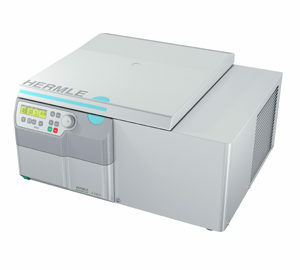 27.9 x 36.8 x 25.9 cm. 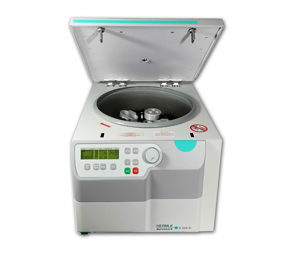 The Z206-A Compact Centrifuge is suitable for a variety of applications inside both the clinical and research setting. 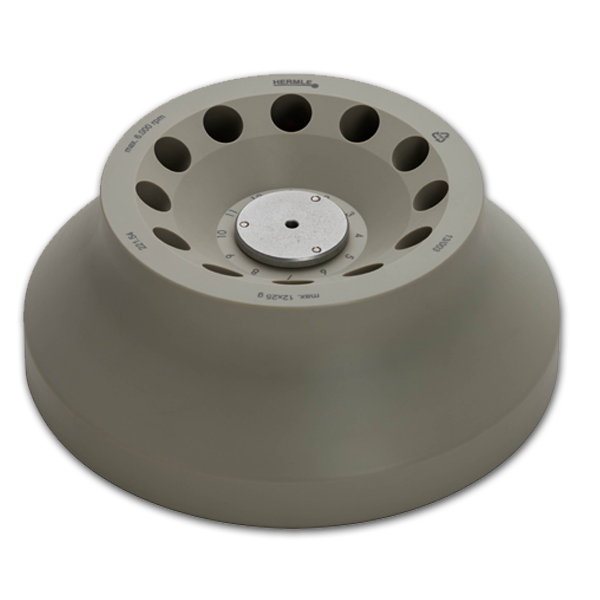 Three angle rotor options are available permitting use with all common tube sizes from 0.2ml to 50ml. 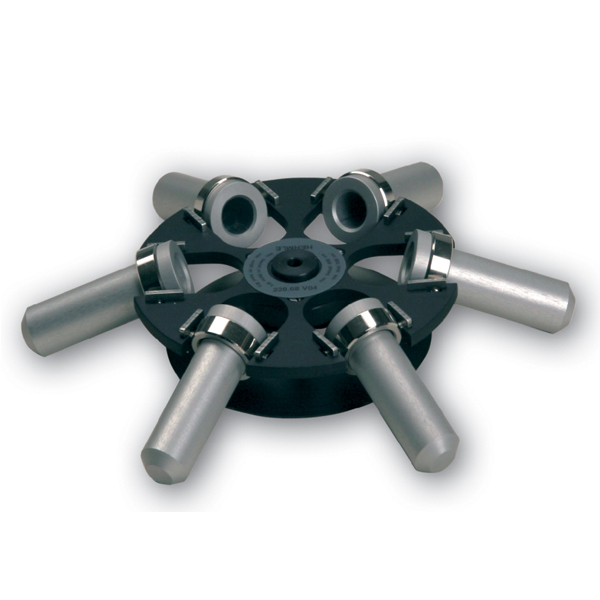 A unique 6 x 5ml swing out rotor is also available for clinical applications requiring horizontal separation within 5ml blood collection tubes. 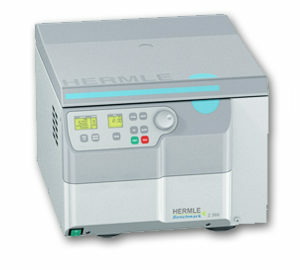 The advanced microprocessor controls feature an ergonomic turn knob that controls all settings (time, speed, accel/decel levels, etc.). 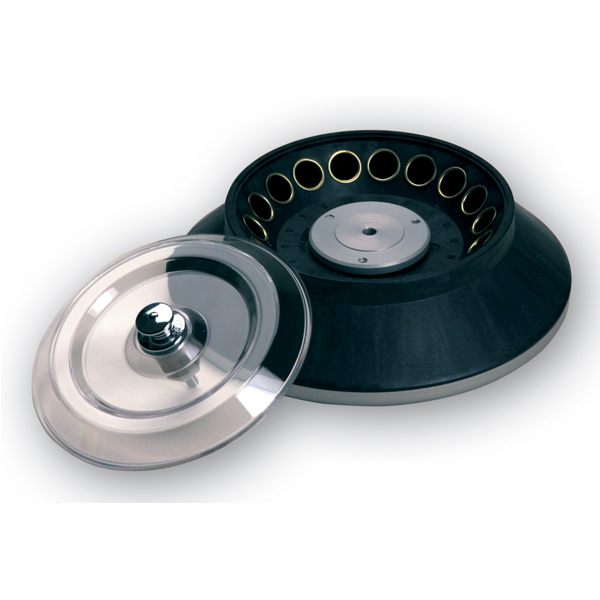 The speed can be adjusted from 200 rpm up to a maximum speed of 6,000 rpm (corresponding to 4,427 xg) in the popular 50ml and 15ml rotors. 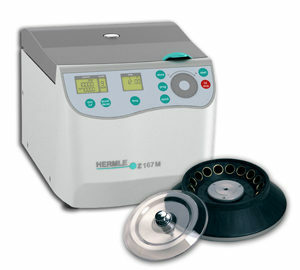 The centrifuge lid features and automatic lid-lock that prevents it from being opened while the rotor is still in motion. 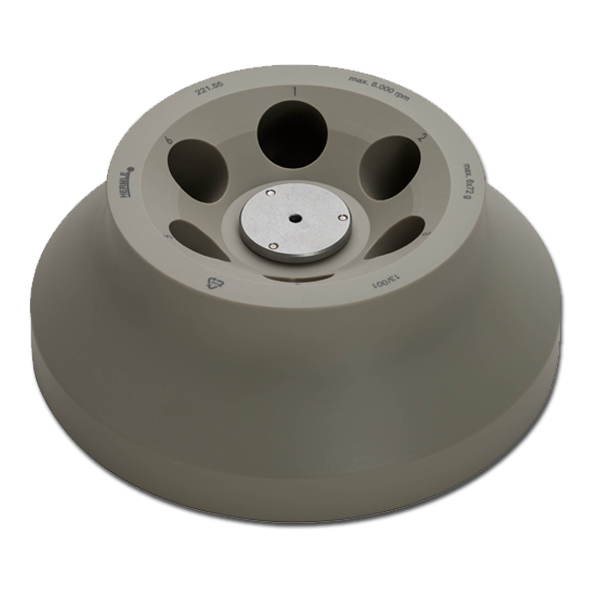 In addition, a unique imbalance detection system is designed to automatically power down the motor in the event of improper loading of the rotor or any tube breakage. 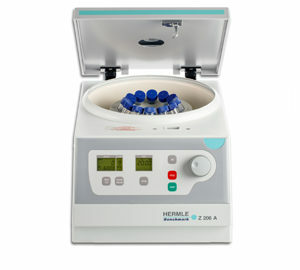 Compact, quiet, and versatile are just a few of the features found in the Z206-A centrifuge. 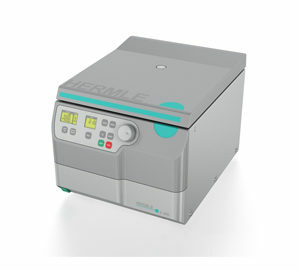 Add to this, the proven safety features, and the result is the ideal centrifuge for a variety of clinical and molecular biology applications.